Vuelta a España 2013 Stage 6 is a plain stage between Guijuelo and Cáceres. The length of the course is 175 km. This stage will most likely be a very fast one. The departure from Guijuelo and the route to Cáceres will invite the peloton to reach very high speeds and the sprinter teams will do their best to prevent any breakaways. 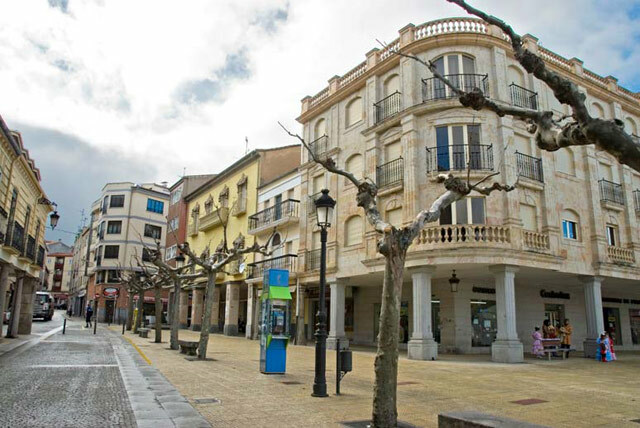 Guijuelo is a municipality located in the province of Salamanca, Castile and León, Spain. The municipality has had a population of 5593 inhabitants in 2007. 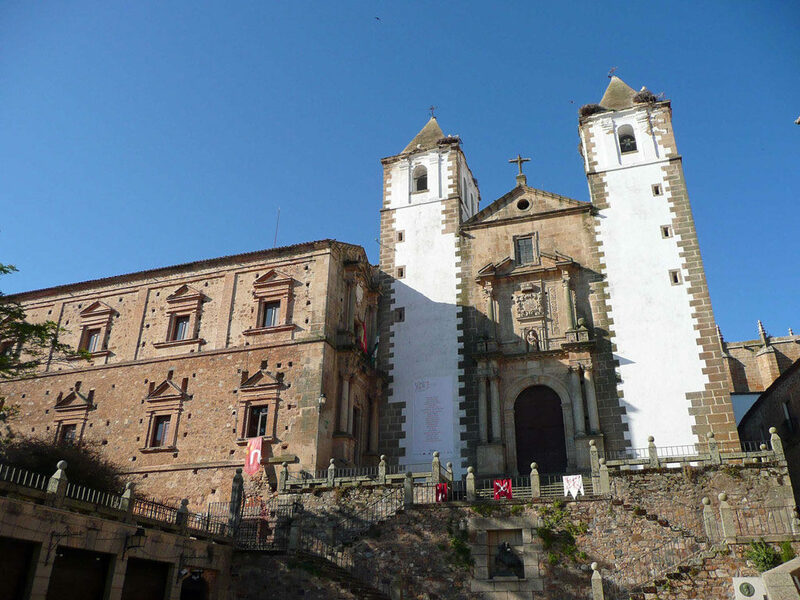 Cáceres is the capital of the same name province, in the autonomous community of Extremadura, Spain. Its population was 91,131 inhabitants in 2009. 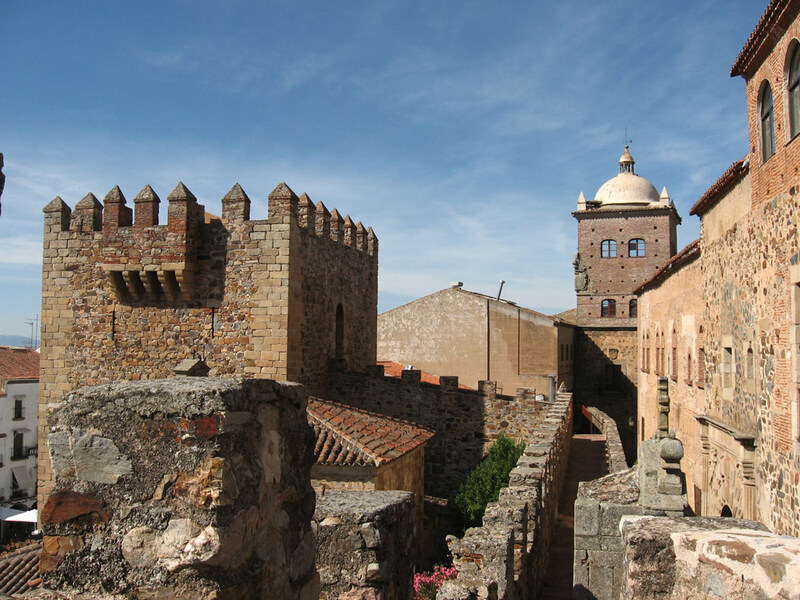 The walled city is declared a World Heritage City.Read more about Cáceres on wiki.